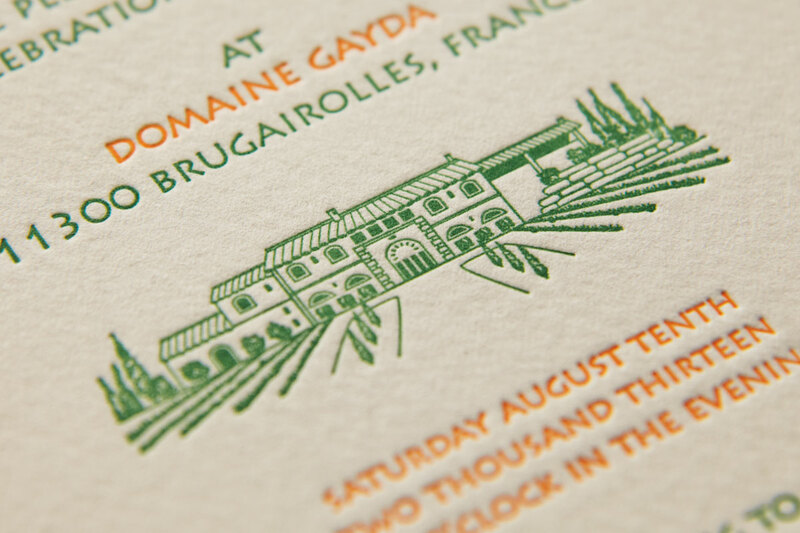 Working digitally and by hand I created an illustration of Domain Gayda, a beautiful vineyard in the Languedoc region, for Vikki and Robert. 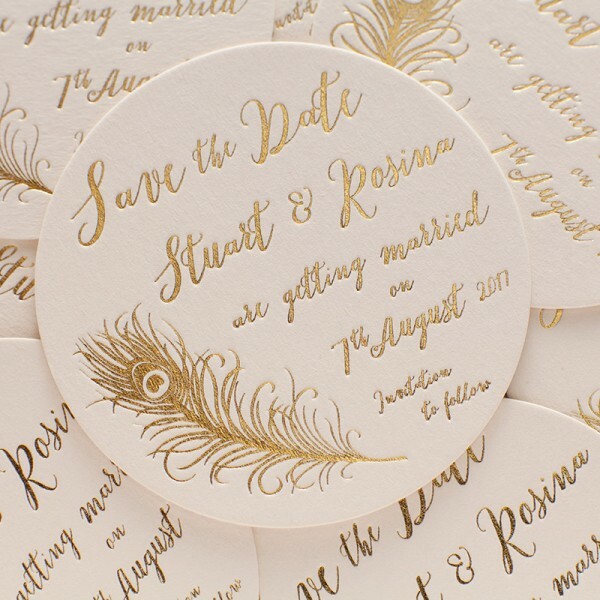 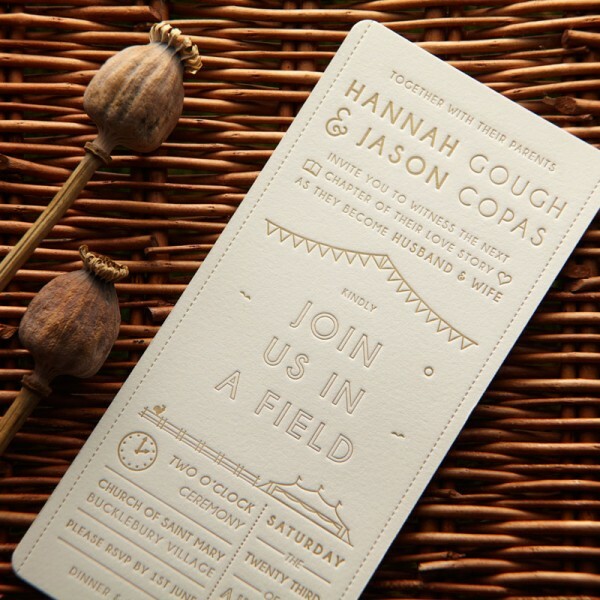 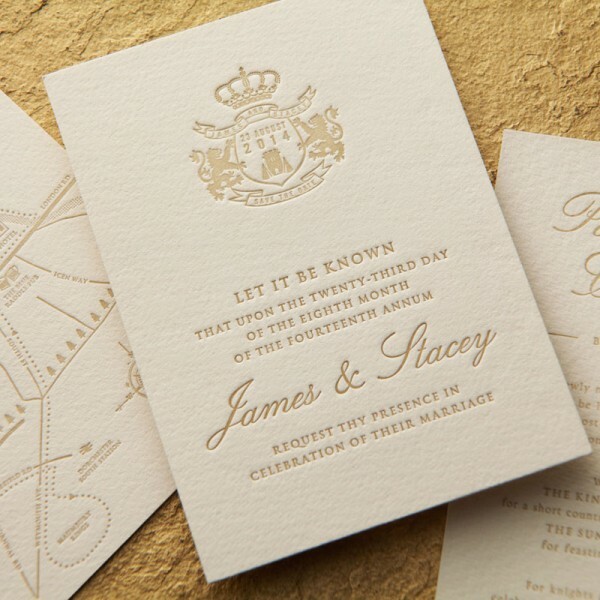 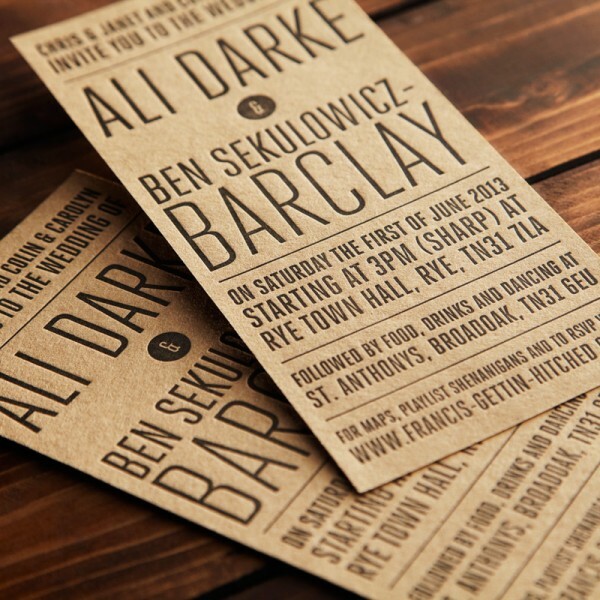 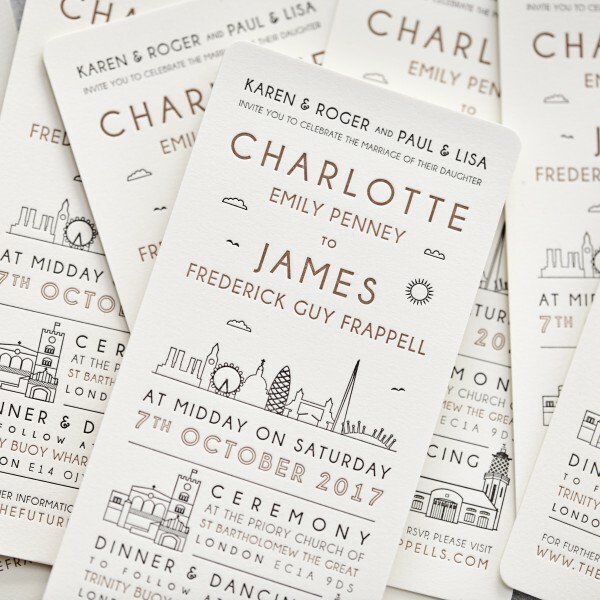 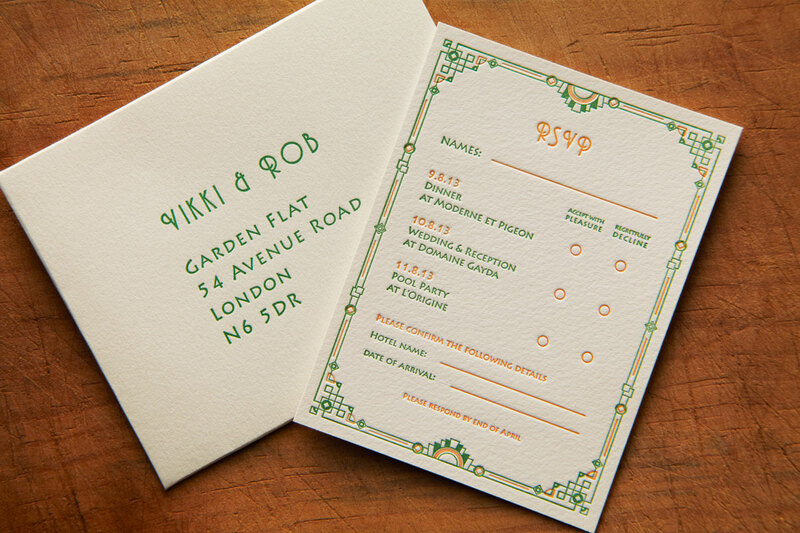 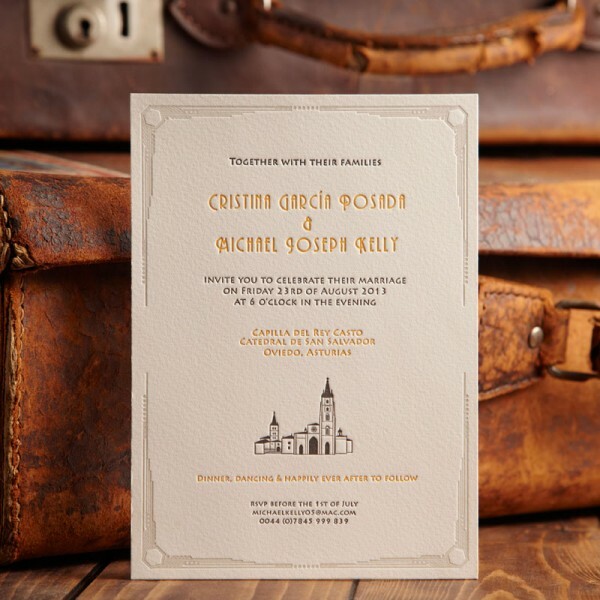 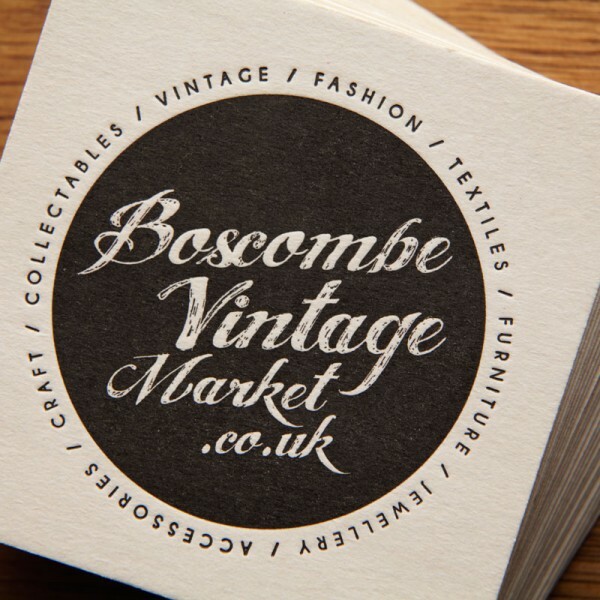 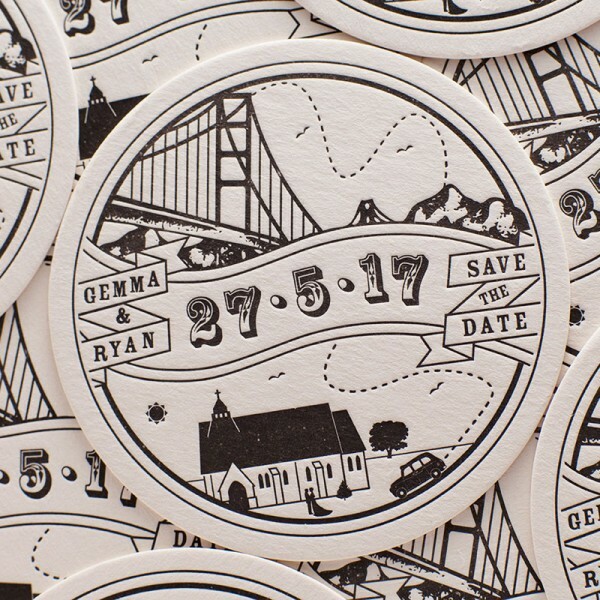 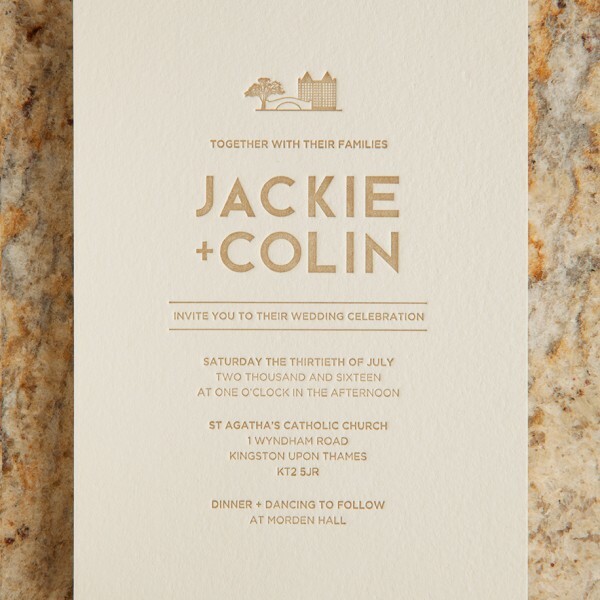 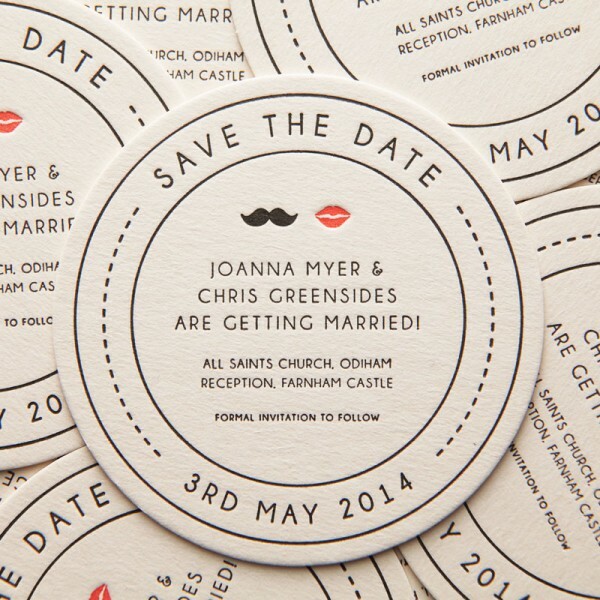 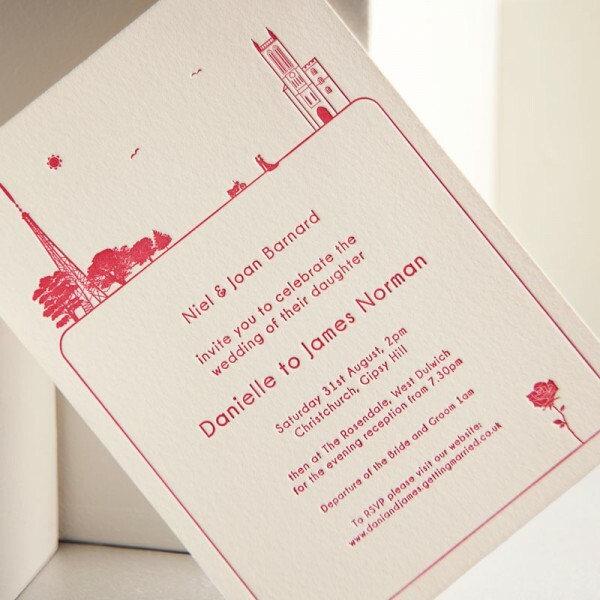 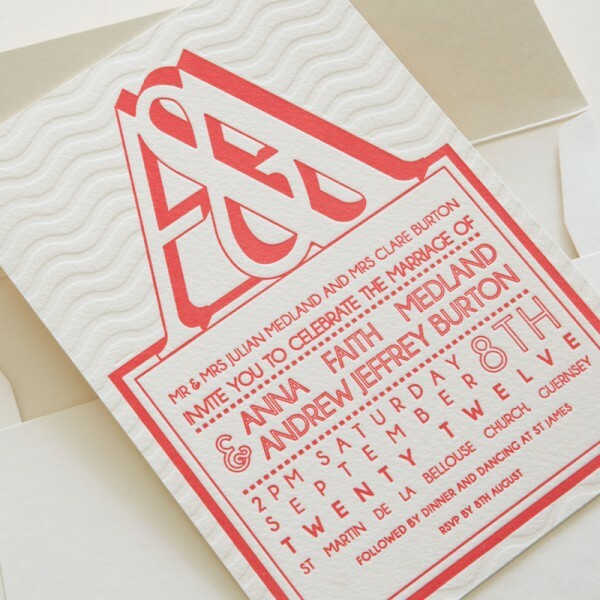 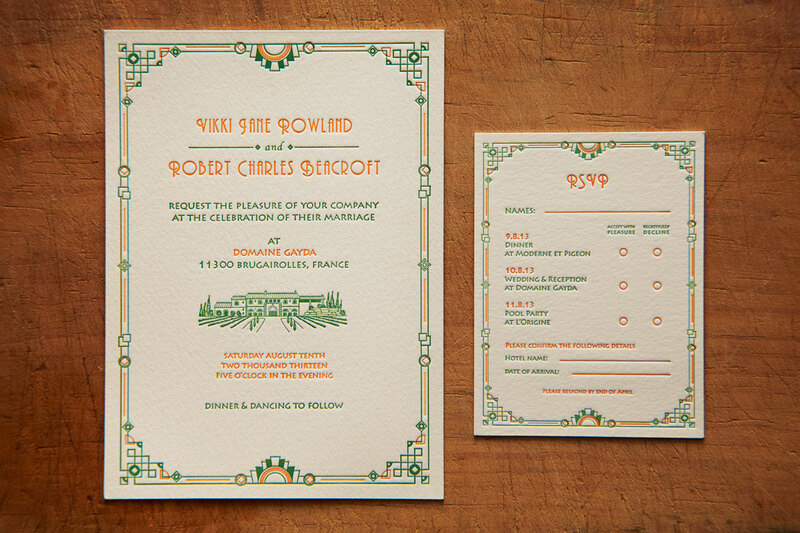 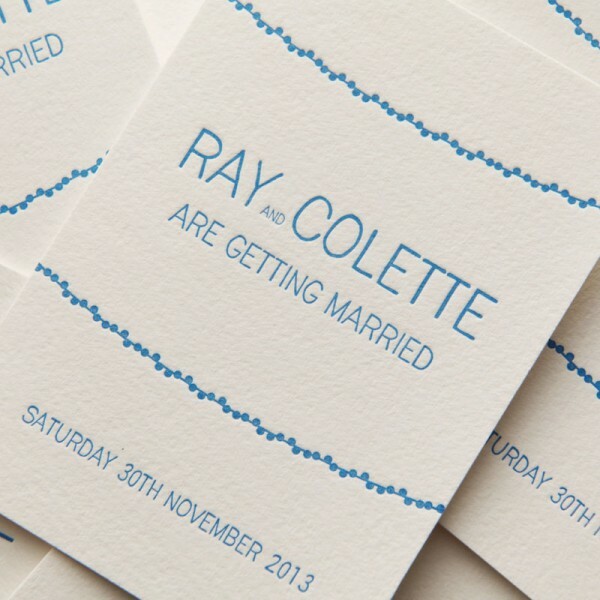 The design brief was to create an art-deco style invitation, with a nod to a wine bottle label in terms of layout, to match the theme of their French wedding. 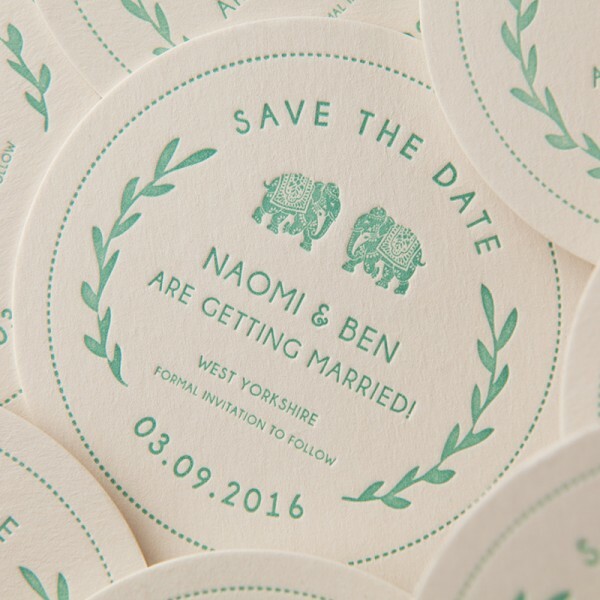 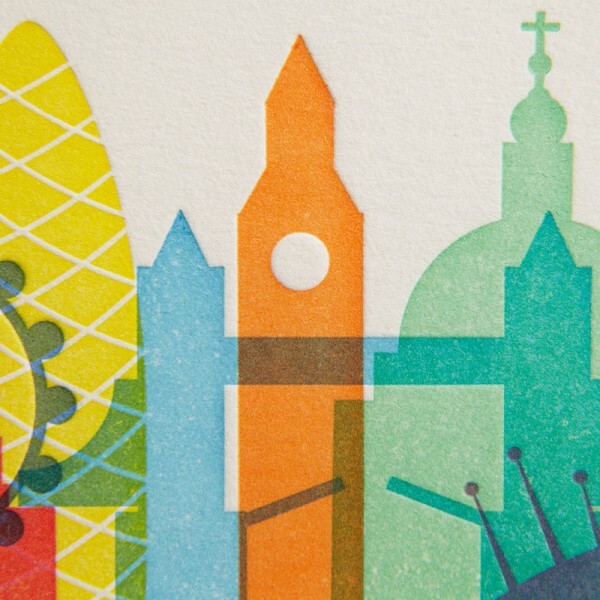 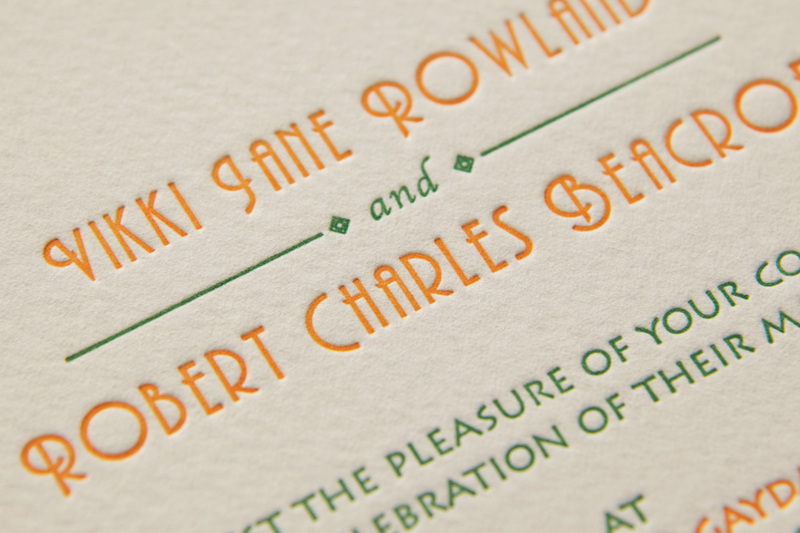 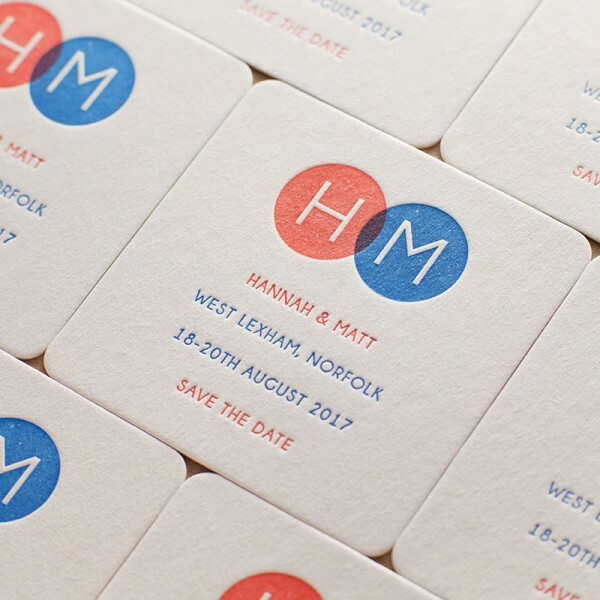 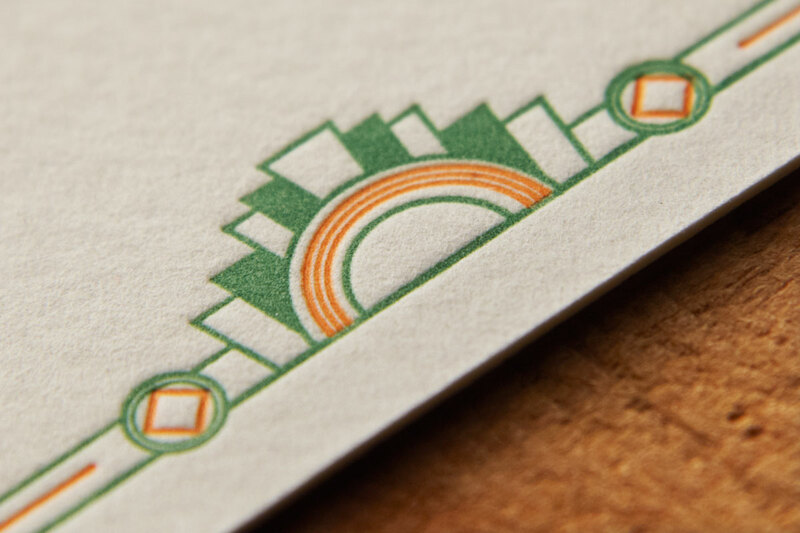 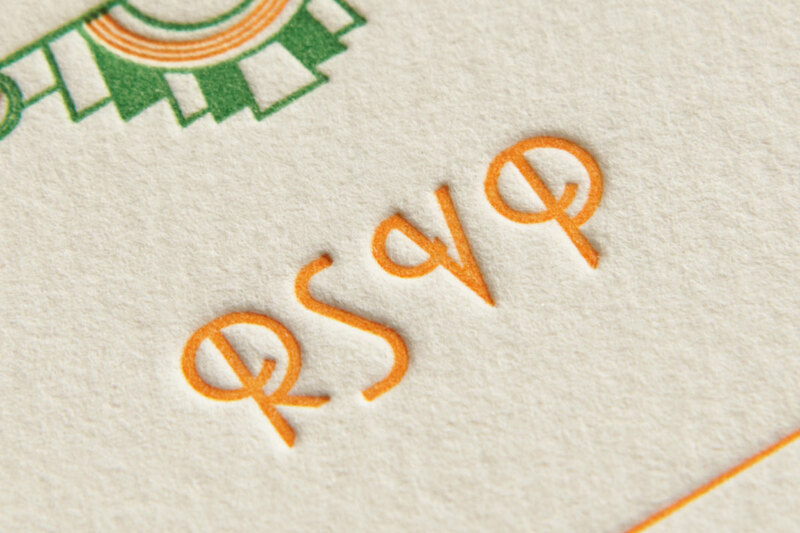 As a final touch, the orange and green letterpress invites and RSVP card were sealed in matching envelopes using a bespoke wax seal. 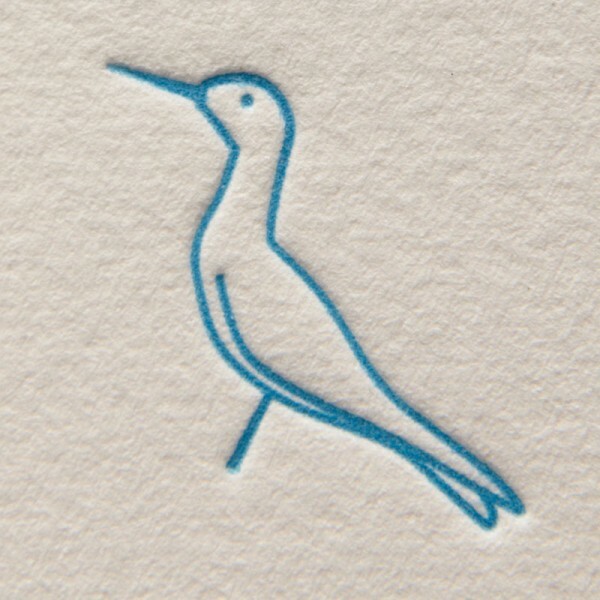 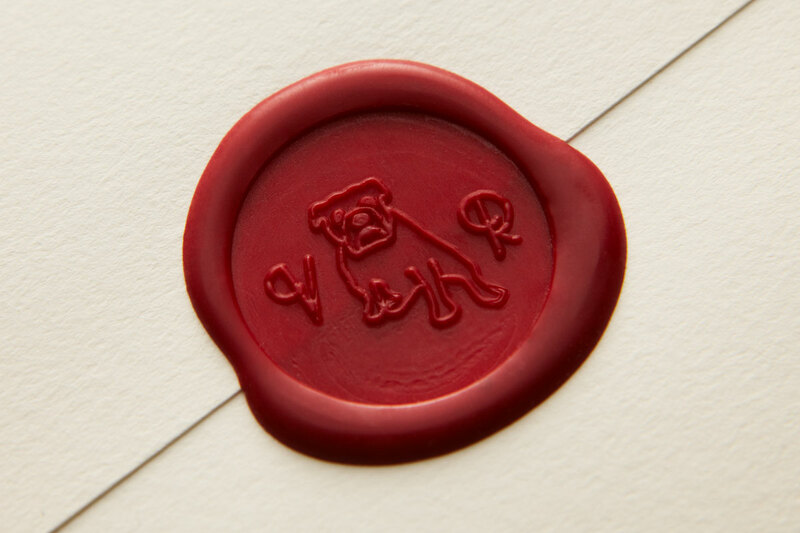 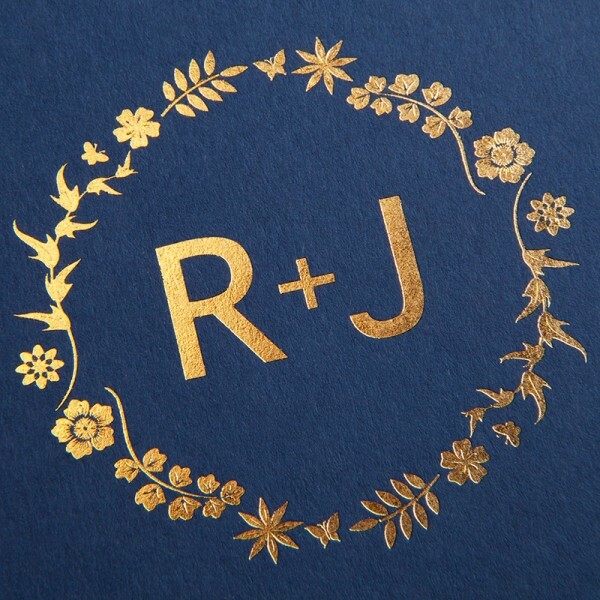 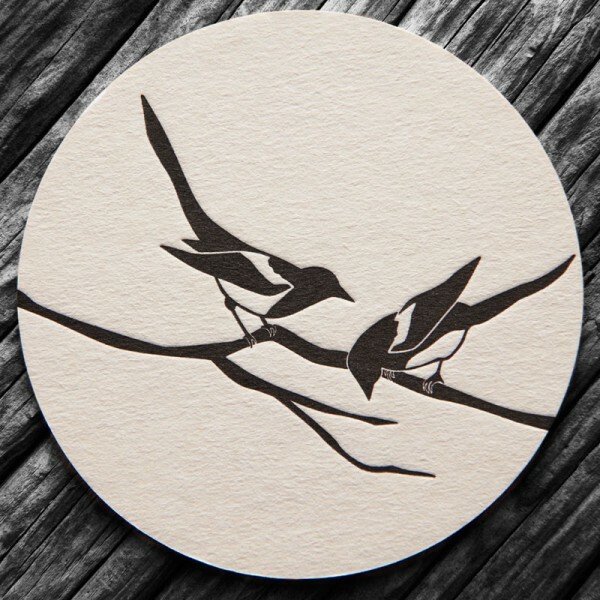 For the stamp I illustrated an image of their beloved Bulldog Violet, to act as an ampersand between their initials.